Berthed at Watergate Marina in Kemah, Texas. This is hull number 85, named "Vim", which I've owned for 5 years. 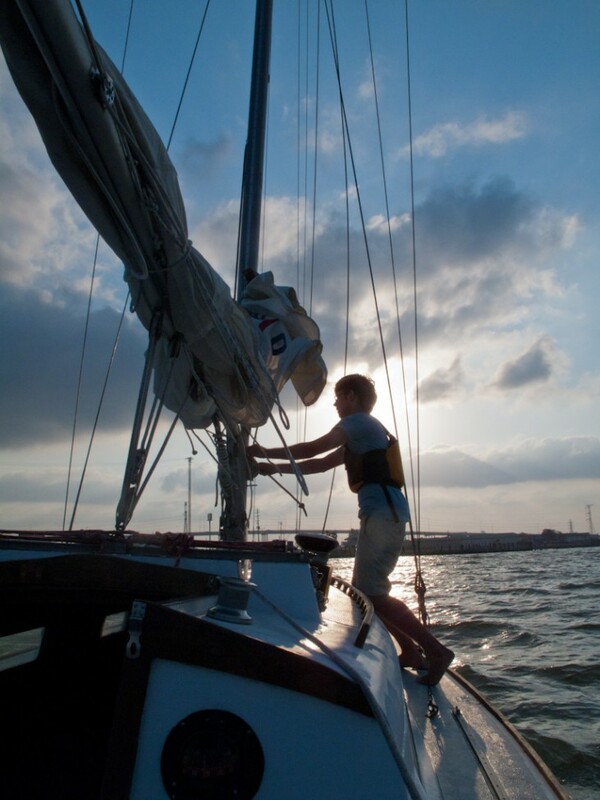 The boat is in good condition and sails regularly. 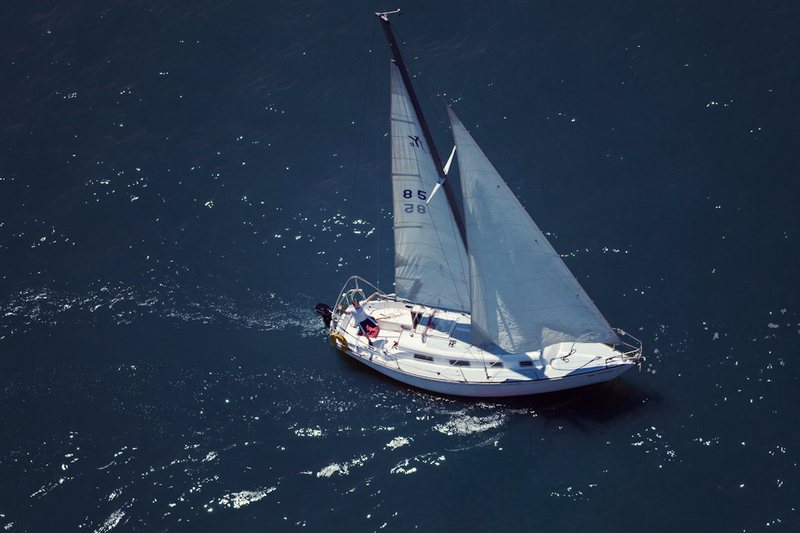 The Yankee 30 is a classic Sparkman & Stephens design with a very good reputation as a well-balanced ocean racer that handles well, rides comfortablly, and is stoutly built. 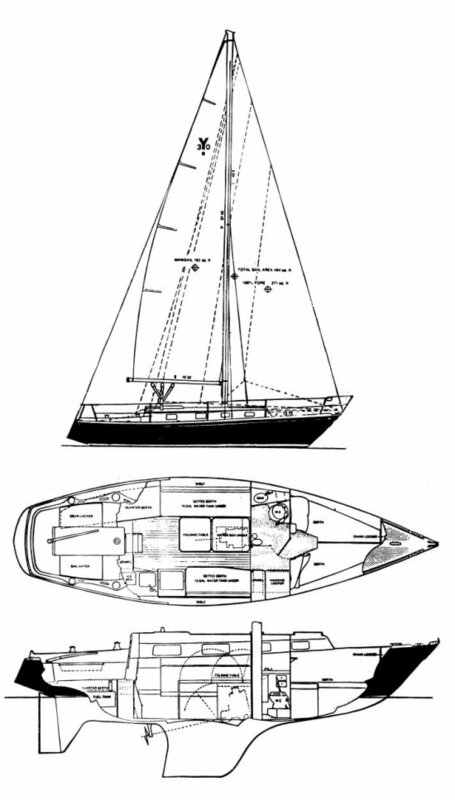 The mast is tall, keel-stepped, and provides a high-aspect sail plan. Motion comfort is increased due to high ballast to displacement and narrow beam, which affords a stiff, dry ride to weather. 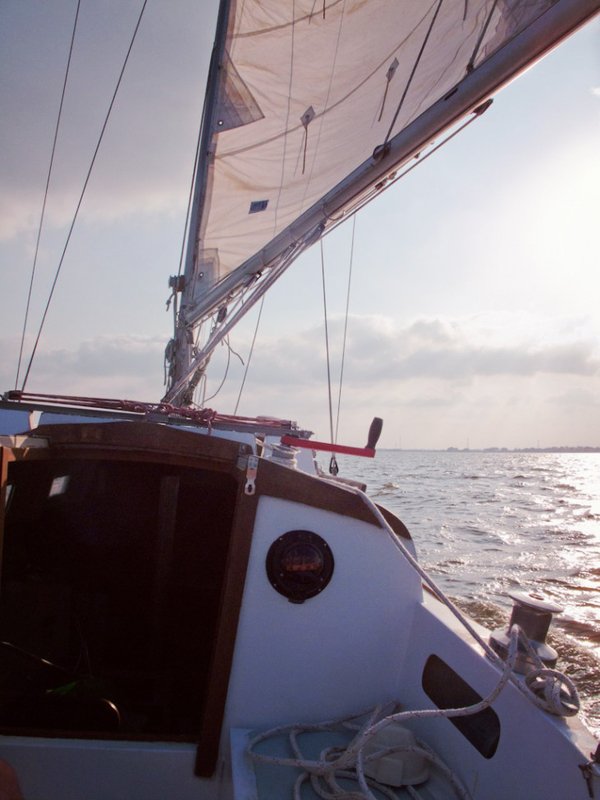 The rudder is bustle and skeg-mounted, providing good steering. Draft 4 ft. 10 in. 230 amp-hour house bank installed May 2012. Please call Carson at (210) 488-1347. Thank you. I look forward to showing you the boat in person.